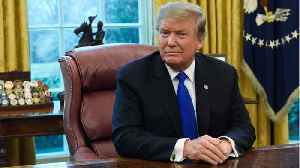 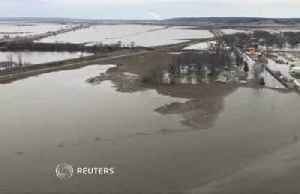 The powerful late winter storm, dubbed a "bomb cyclone" by meteorologists, left blizzards, floods and tornados in its wake after hitting the U.S. Mountain and Plains states this week, before pushing east into the Midwest and the Great Lakes Region early Friday. Floodwaters swamped communities in the Pilbara region of Western Australia, after Cyclone Veronica swept through the area in late March, the Bureau of Meteorology reported. 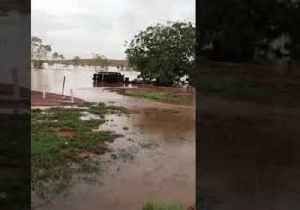 Multiple flood warnings were..
Floodwaters swamped communities in the Pilbara region of Western Australia, after Cyclone Veronica swept through the area in late March, the Bureau of Meteorology reported.Multiple flood warnings were.. 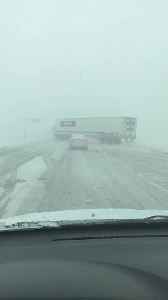 Occurred on March 13, 2019 / Brighton, Colorado, USA Info from Licensor: "I left work that morning when my husband informed me the weather was getting bad. 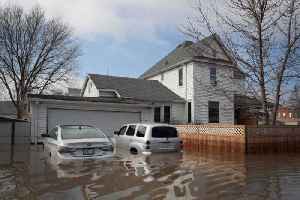 I left Denver, where it was barely snowing.. 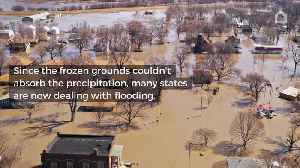 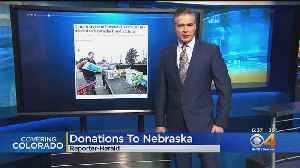 The Bomb Cyclone brought severe flooding to Nebraska. 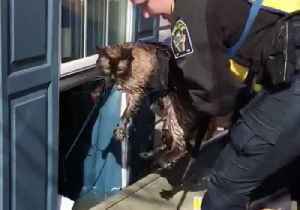 Police rescued a cat from a flooded home in the Green Acres neighborhood of Bellevue, Nebraska, while patrolling inundated areas by boat on March 17.After posting this video, Officer Grubb of the..